In June, US District Court Judge Richard Leon ruled that the deal was legal, but he went a step further and opted to impose no conditions on the deal. That's unusual for a merger of this scale. Companies are often required to sell off certain assets or agree to avoid certain activities for a period of time. For example, Comcast was ordered by the courts not to charge competing online streaming services higher prices for its content (until that condition expired this year). The Justice Department says it has determined that an AT&T merger with Time Warner will make the media landscape less competitive. In the previous ruling, the judge found that the government had not met the burden of proof for its claim that the deal would harm competition. It will be interesting to see how it addresses that in the appeal. 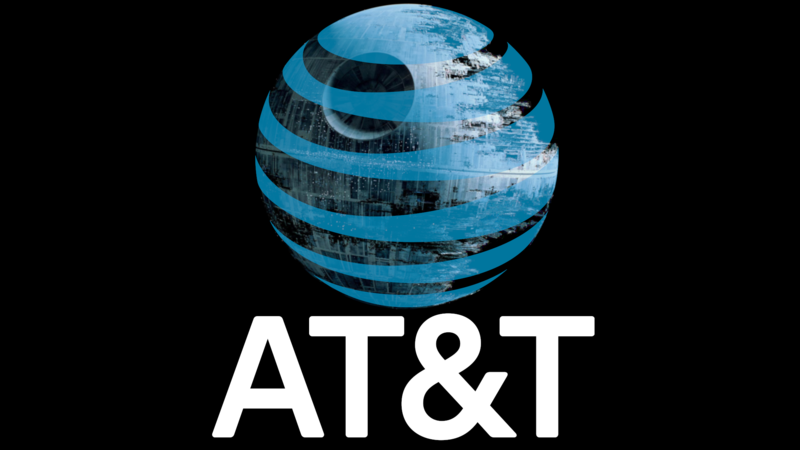 AT&T, obviously, does not agree with the DOJ's position and will unleash as many lawyers as it takes to push it through. AT&T has a spicey response to the Justice Department. "The Court’s decision could hardly have been more thorough, fact-based, and well-reasoned. While the losing party in litigation always has the right to appeal if it wishes, we are surprised that the DOJ has chosen to do so under these circumstances. We are ready to defend the Court’s decision at the D.C. Circuit Court of Appeals."